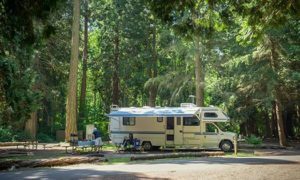 You are here: Home RV Lifestyle Campground Uses Chip-enabled Key Tags to Communicate With Campers. 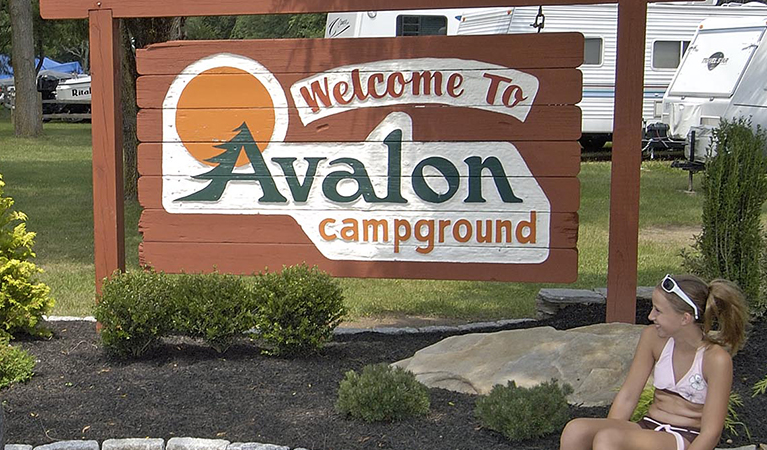 Avalon Campground in New Jersy is using chip-enabled key tags to communicate with campers through their smartphones. T.A.P. Tags are small items (key chains, business cards, stickers etc) that are NFC chip enabled. NFC (Near Field Communication) chips enable two electronic devices to communicate with each other. Utilizing similar technology that is becoming commonplace in credit cards, T.A.P. Tag Technologies uses state of the art NFC chips to facilitate communication between the T.A.P. Tag and the NFC-capable smartphone. The campground is using T.A.P. Tag key tags that are given out to campers when they check in. The T.A.P. Tags display important information such as rules & regulations, the campground activity schedule, and details about area attractions. “Having the ability to reach our customers right on their smartphones is great. Just by tapping their phone to the T.A.P. Tag key tags, our campers can stay up to date with what is going on at Avalon Campground” said Catanoso. 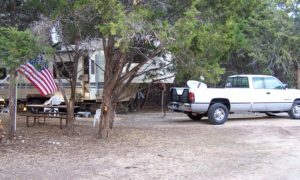 Avalon Campground is also using custom T.A.P. Tag key tags to communicate with their seasonal campers, even during the offseason when the campground is closed. Information about re-booking and lease documents will be sent to the individual seasonal camper’s key chains. Campers can simply tap their NFC-capable smartphone to the keychain and open the pdf documents. Besides displaying information for Rental Guests, T.A.P. Tags can also be used to automate the checkout process and notify service representatives such as housekeeping staff and maintenance crews when the rental guest checks out of the property. T.A.P. Tags are compatible with most vacation rental software providers. 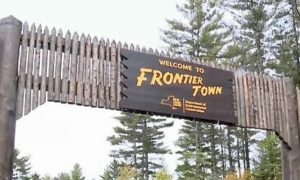 This article was originally distributed via PRWeb. PRWeb. This Site makes no warranties or representations in connection therewith.